Investigations are on going into two separate shooting in the St. Paul’s community which have left two young men nursing gunshot injuries. The first incident that took place on Wednesday evening at around 10:00 p.m. in Rawlins Housing when the victim was attacked by an unknown assailant and was grazed by a single shot that was fired. According to a Police statement the assailant fled the scene and the victim was transported to the JNF hospital for treatment. 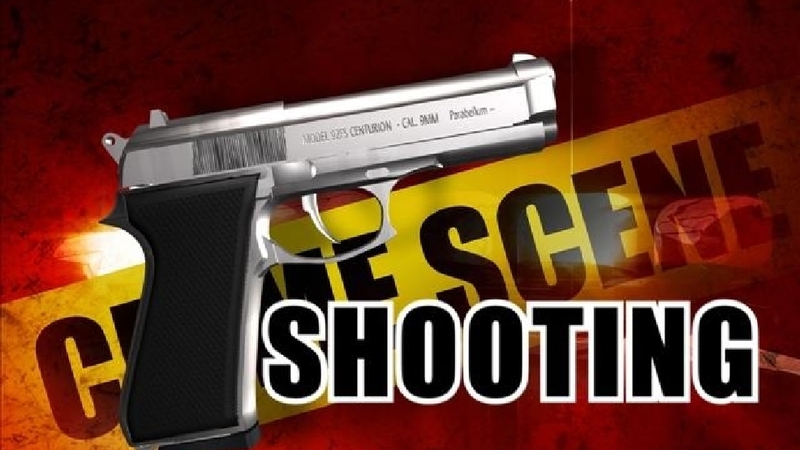 The Police also reported that shortly after that incident, investigators from the Violent Crimes Unit responded to a report of a gunshot victim at the Pogson Hospital in Sandy Point. Investigations into the second matter revealed that the victim stated that while walking in the vicinity of a village shop in St. Paul’s, the victim was attacked by two masked assailants and received two gunshot wounds, one to the shoulder and his right side. He was later taken to the Joseph N. France General Hospital for treatment police have confirmed.